Testimonials are curated by Fast Glass and are not independently reviewed or verified. 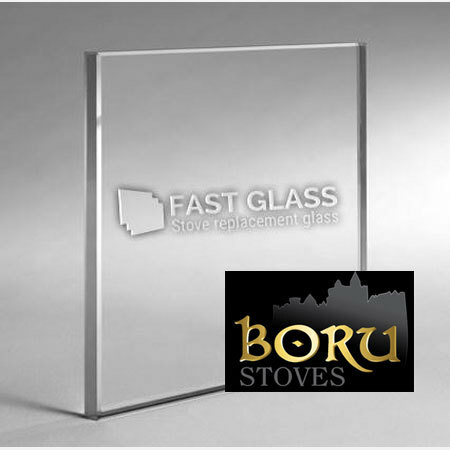 ""Excellent Experience with Fastglass. They delivered the glass on time. 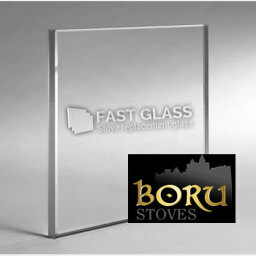 I recommend all my family and friends""
"Stove glass where delivered on time as promised by Fast Glass"